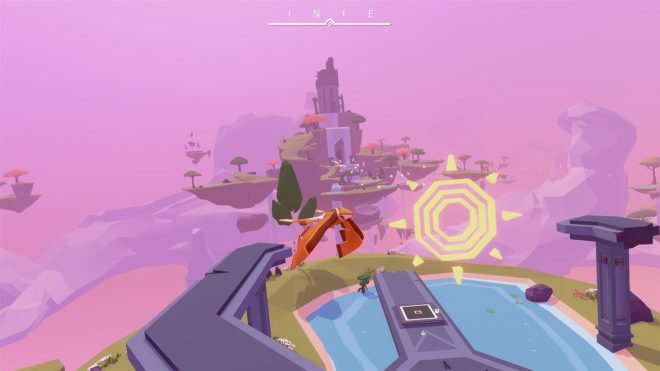 AER: Memories of Old Review: Short but sweet! The saying goes you aren’t free till you are “Free as a bird.” In Forgotten Key’s AER: Memories of Old, players are introduced to a lot more than just that. 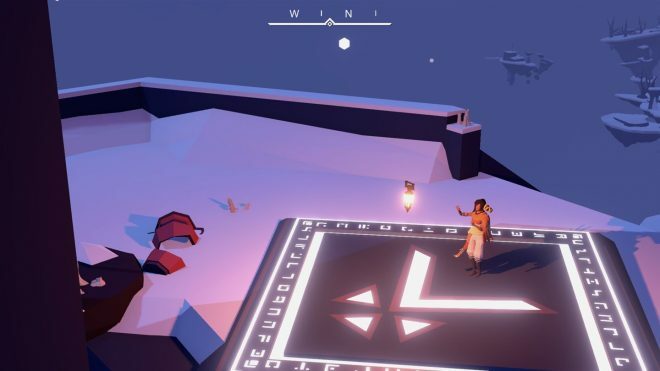 This third-person indie exploration game features platforming and puzzle elements and follows a protagonist named Auk, who is capable of shape-shifting herself into a bird and back to a human whenever she deems necessary. Auk must complete an age-old ritual to seal the darkness of the void. As the game opens, Auk is in a dark, narrow cavern. You make your way through the cavern to a statue of Karah; the last human shape-shifter before Auk. After praying at the statue, Auk is blessed with a lantern which will reveal different elements that are invisible to the human eye. This lantern acts as a major key in some of the puzzles in the game and can also be used to reveal shadow forms of past humans. These shadows explain the world and how it’s reached its present state, presenting the player with information regarding their quest and the antagonist of the story. 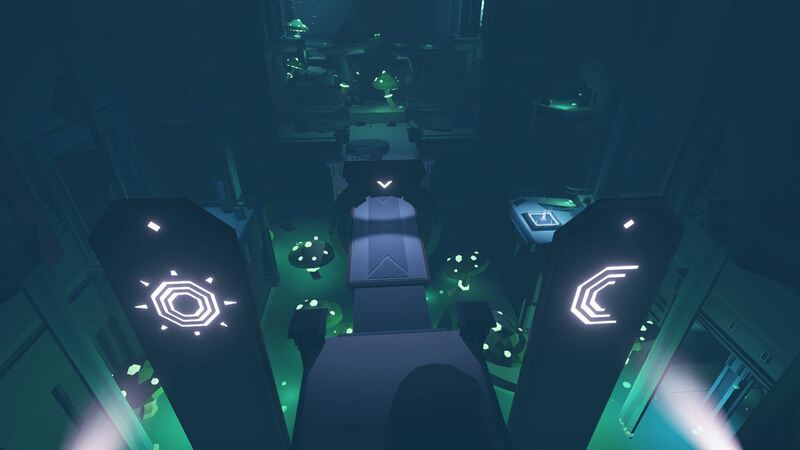 Fly free – After the opening tutorial level, players are free to explore the map as they wish. While there are specific tasks needed to progress the story, it’s possible to fly around the area, and completely fill your map with the various islands and areas the game has available. Just by the press of a button, the player can seamlessly turn from bird to human to explore any islands they wish. This proved useful when flying and I would notice something interesting on an island that I wanted to examine up close. Simple but interesting – Most of the puzzles that you are met with during your adventure may come across as pretty easy, but that’s not necessarily a bad thing. 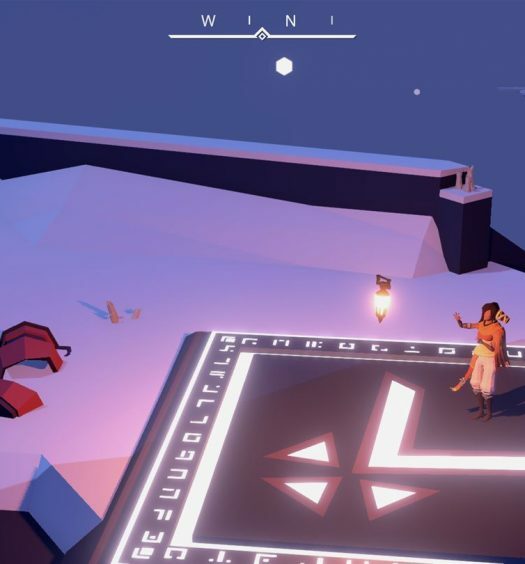 While some of the later puzzles may take a few minutes to process and solve, the simplified puzzles are key to keeping the game interesting without being so overly complicated that they cause a disconnection from the actual story. The world is your library – As a human that can turn into a bird, the ability to converse with both human and animal alike is a nice addition. As you progress further, you find yourself not only speaking with the four human settlers but also three spirit animals as well: a fox, deer, and a bear. 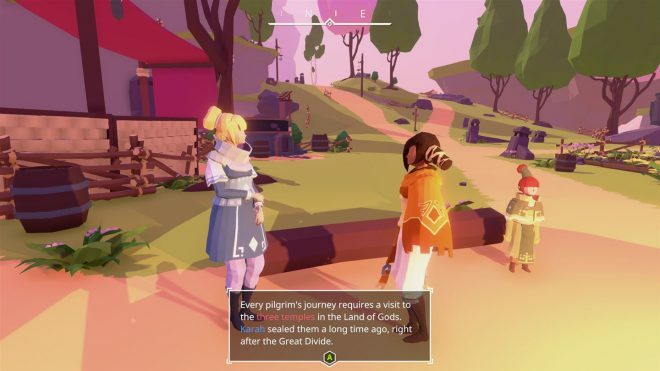 With these main characters, as well as shadow silhouettes and various texts ranging from books to scrolls around the world, players can connect the dots between the lore of the game and get a better understanding of what once was and what the world is currently. Know your place – Unfortunately, the player is limited to their human form outside of the open world segments, which can be a little troubling in the bigger “dungeons” where backtracking can be a bit too much at times with how much slower the character moves than when she flies. Landing on some of the smaller islands in the open world can also prove tricky, as there is no way to slow down while flying. Live but not alive – While there is an open world with plenty to explore, not all islands have something to offer. As you fly around you’ll be met with different areas with lore to be read; however, not all islands have living, breathing people on it. This can make the world feel a bit empty regarding liveliness in what is otherwise an often vibrant game. The closest you get to life on other islands is a shadow silhouette of a once-was human with a text bubble to insinuate what they were doing and saying. AER: Memories of Old was developed by Forgotten Keys and published by Daedalic Entertainment. 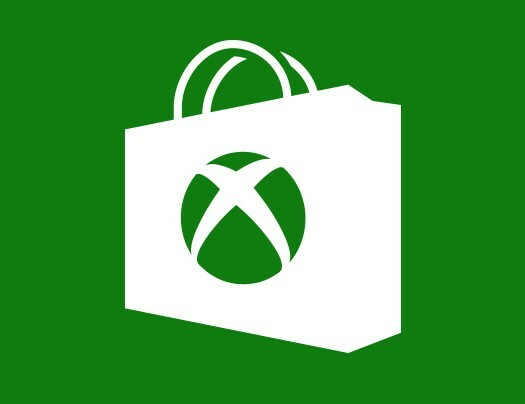 It was released on October 25, 2017, for $14.99. A copy was provided for review purposes.